Welcome, Readers! Welcome, Darlene Oakley! This week we’re welcoming Canadian author Darlene Oakley, who has written a dystopian story along the lines of The Hunger Games, as well as romantic suspense and companion publications. Darlene’s life story is fascinating. What a treat! 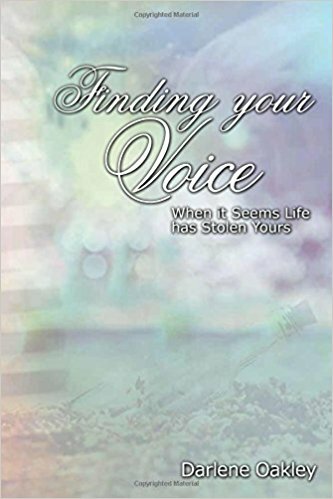 *Darlene’s offering an e-book give-away—winner’s choice of Inner Sanctum or Voices of Angels—so be sure to comment below! I grew up in various cities across Canada. My parents were Salvation Army officers and we moved around quite a bit. (Click to Tweet!) At Catherine Booth Bible College, now Booth University, I studied Pastoral Care. 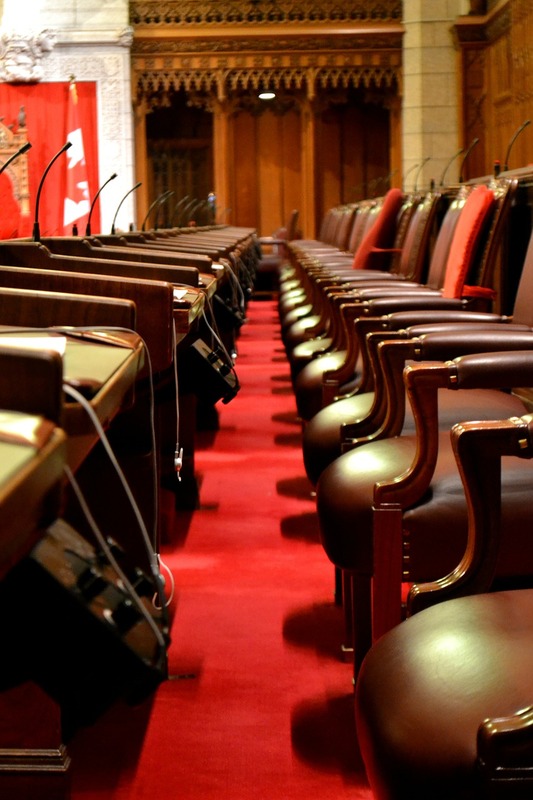 Actually, I didn’t pursue a career in that, but ended up taking advantage of my secretarial skills, particularly typing, and found work as a transcriptionist and eventually administrative assistant, which eventually saw me land a position in the Government Whip’s office in the Senate of Canada. 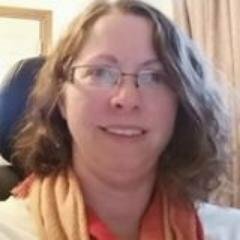 With experience in the publishing industry as a freelance writer and editor, I have over 400 articles published online, mostly on a site called EmpowHer.com, which deals mainly with women’s health issues. I also have a strong background in dentistry, as one of my longest transcription jobs was in an oral surgery practice. I’m a single mother of two boys – one, 21 years old with Aspergers, and one, 9 years old with Sensory Processing Disorder. The younger one has presented extreme challenges with behaviour we now seem to have under control. 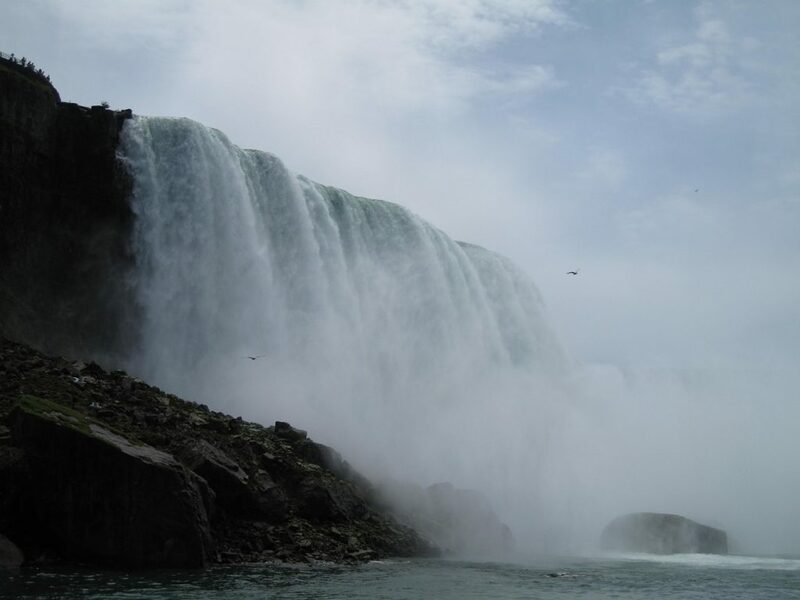 I moved to the Niagara area of Canada 3 years ago to start fresh after a divorce and so my older son could take on a job at a local museum. I write in a variety of genres. 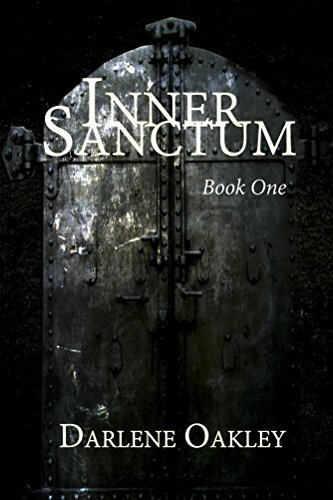 My first book, Inner Sanctum, is a dystopian story (along the lines of The Hunger Games). My second book is romantic suspense. So I wouldn’t say I write in one particular genre. I do like romance elements in my books, depending on the storyline. A bit of a sci-fi geek, I like to read forensic science stories, so you might find some of those elements in my books. 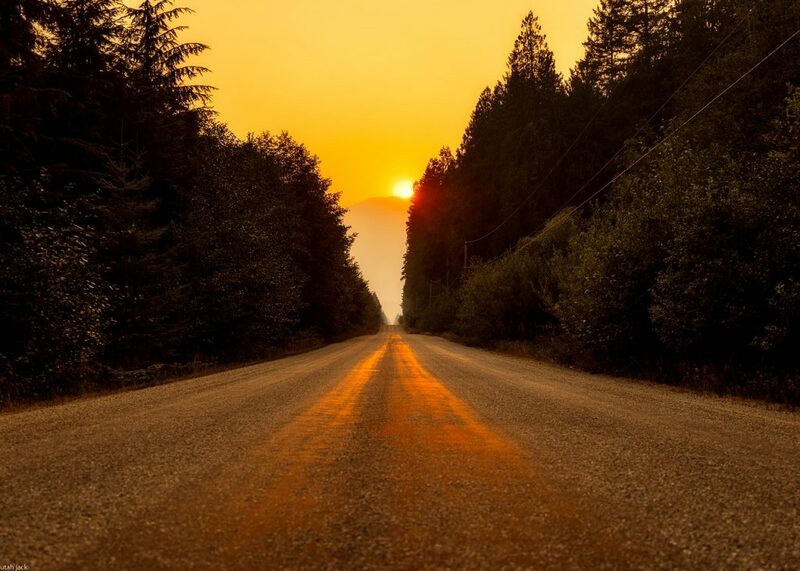 I also write from a Christian world view perspective, but I try not to have those elements be preachy, but as part of the characters’ development. Inner Sanctum ended up being a loose retelling of the Exodus. I did not plan that. I actually had a totally different idea for the book than what actually came out of my fingers. Originally, it was supposed to be a murder mystery in what was supposed to be a utopic, underground civilization. I kept the underground city part of it, the rest kind of morphed out of my other research, writing and transcription work. The story was originally inspired by City of Ember. I saw the movie (then got the books, which I haven’t read yet), but that’s where I got the idea for writing something in that vein for adults. As I mulled over challenges in my underground civilization, I would watch City of Ember again, not to borrow ideas, but to show me how this author dealt with it, and then come up with an alternative that would work in my story’s case. I published with Lanico Media House run by Lacresha Raino (formerly Hayes). I’d known her for a long time through online groups. I pitched it to her before I even had a word written and she said, “When it’s ready, send it to me.” And I did, and she loved it. Currently working on Book 2 of the Inner Sanctum series, I’m planning for 5 books in total. 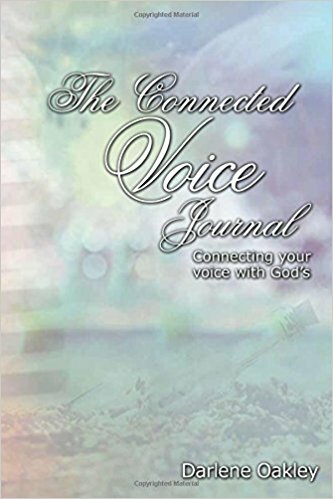 My most recent publication was Voices of Angels, which is a romantic suspense story, along with a devotional companion (Finding your Voice), and a journal (The Connected Voice Journal). This story is completely different from Inner Sanctum. While both heroines have a certain amount of me reflected in them, Julia in Voices of Angels lives out more of a recent spiritual battle. I found myself not involved in music ministry for the first time in about 30 years, and having to completely redefine who I was as a Christ follower, and an “angel without a voice”. This one was definitely therapeutic, and also delves into issues such as bullying and racism/prejudice and forgiveness I hope in a very uplifting light, while also delivering a satisfying, suspenseful read. The devotional companion is a Scriptural walk through my journey that got worked into the book. And, as a writer, of course it made sense to have a journal as part of the series. I’m planning at least one more book with these characters. I don’t have a plan for any more, but you never know. My publisher suggested that I create a spin-off with the characters. I don’t have any ideas yet for that, though I know which characters I would want to use. Lord, You are the Great Servant, the Savior of the World. We glorify Your name alone! You led Darlene even as a child along paths of servanthood, and now You’re guiding her into a different sort of service through writing. Bless every word Darlene writes for You. Thank you so much! I didn’t see an email, so do I comment here? 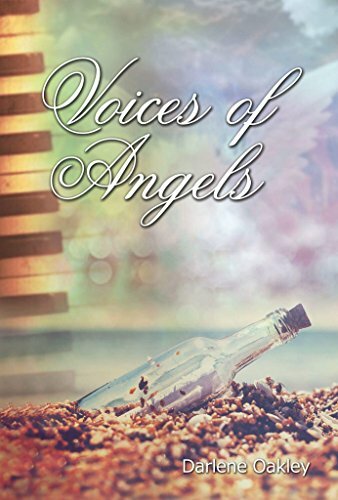 It’s hard to choose, but I think I would like to read Voices of Angels. I really look forward to reading both books. THANK you!!! Great, Becky! You’ll enjoy it, I’m sure! Thanks again for joining our chat. You enriched and encouraged us. Darlene Oakley is a new author to me. She’s had quit a journey but glad God is always faithful. I’m not familiar with Darlene. One of our grandsons was thought to have Aspergers before they finally diagnosed him with apraxia. Thanks for posting! Great to see you, Becky. I was an educator (in various roles, starting with speech pathology) for 40 years. So you and Darlene and I share a “special” bond. Very glad you joined the conversation. Love seeing you here. Nice to meet you. That’s interesting about the misdiagnosis. I’m pretty sure about my older son. My younger son I disagree with the doctor’s diagnosis. I agree, Melissa. Darlene’s life story is definitely interesting. Thanks for stopping by. Love seeing you here. I’m glad you enjoyed the chat.